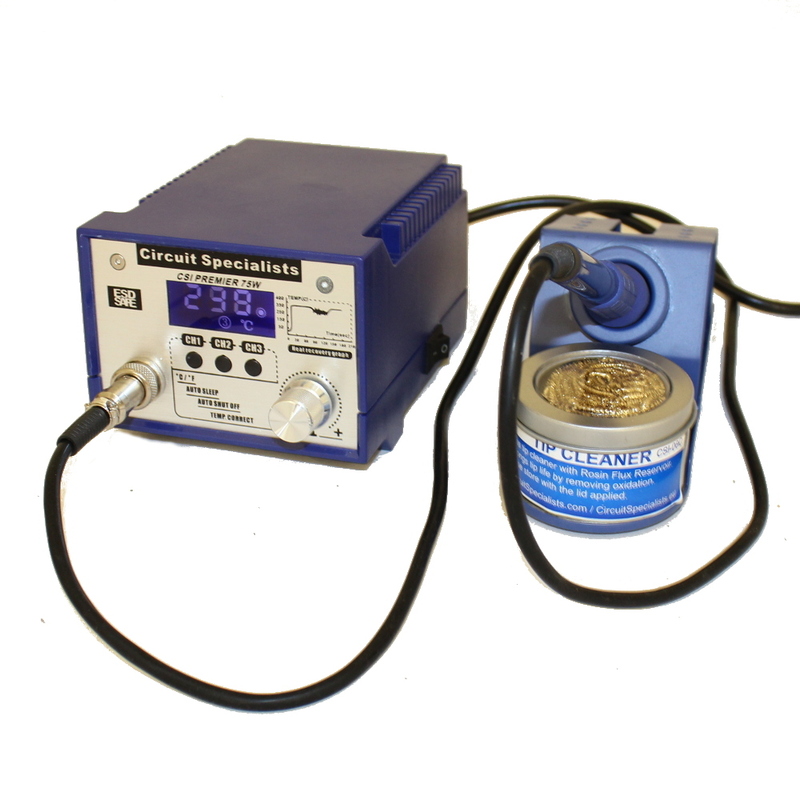 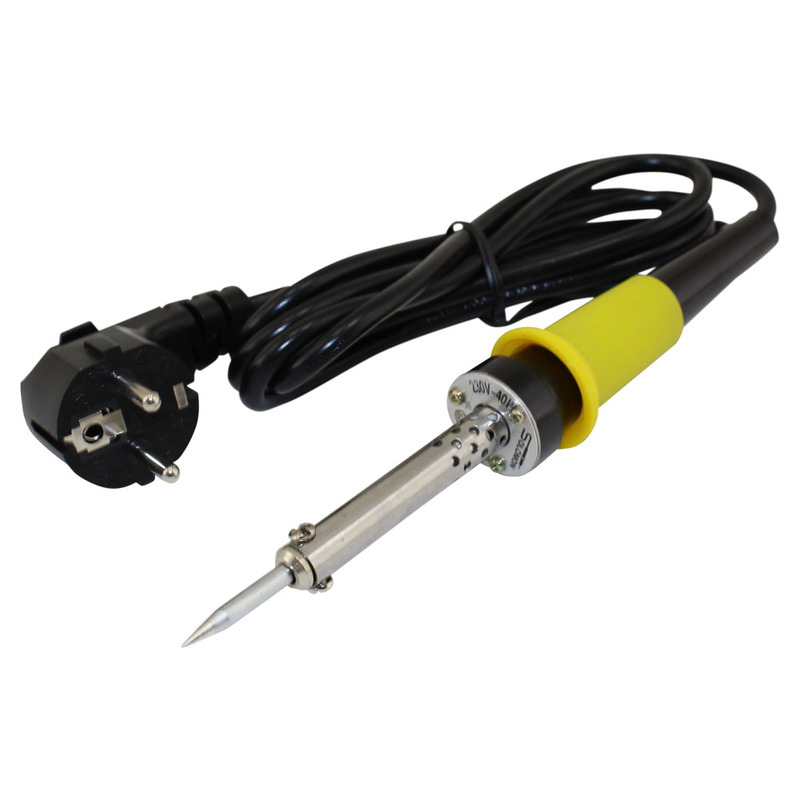 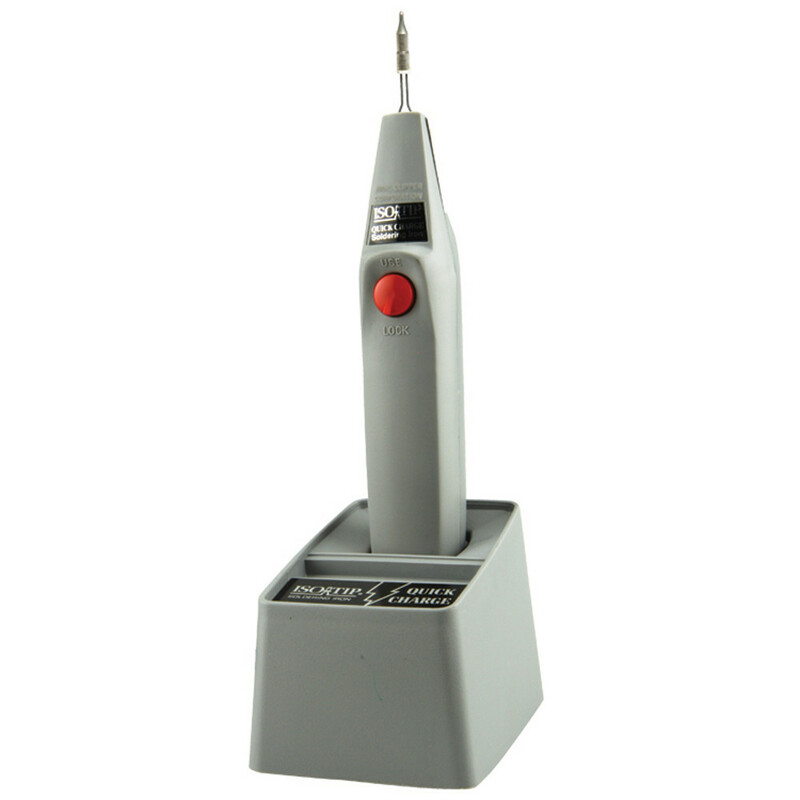 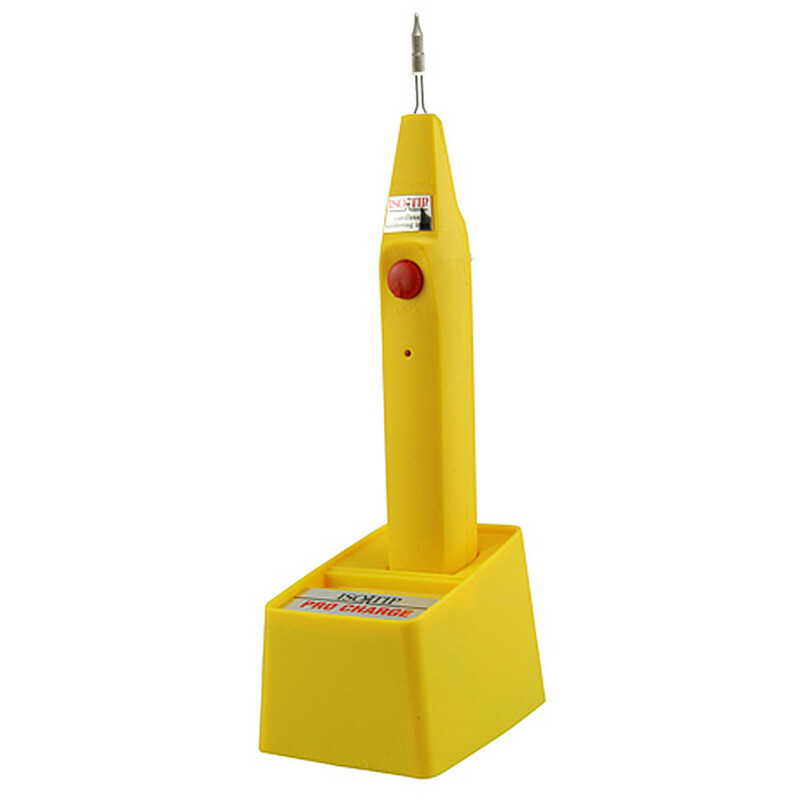 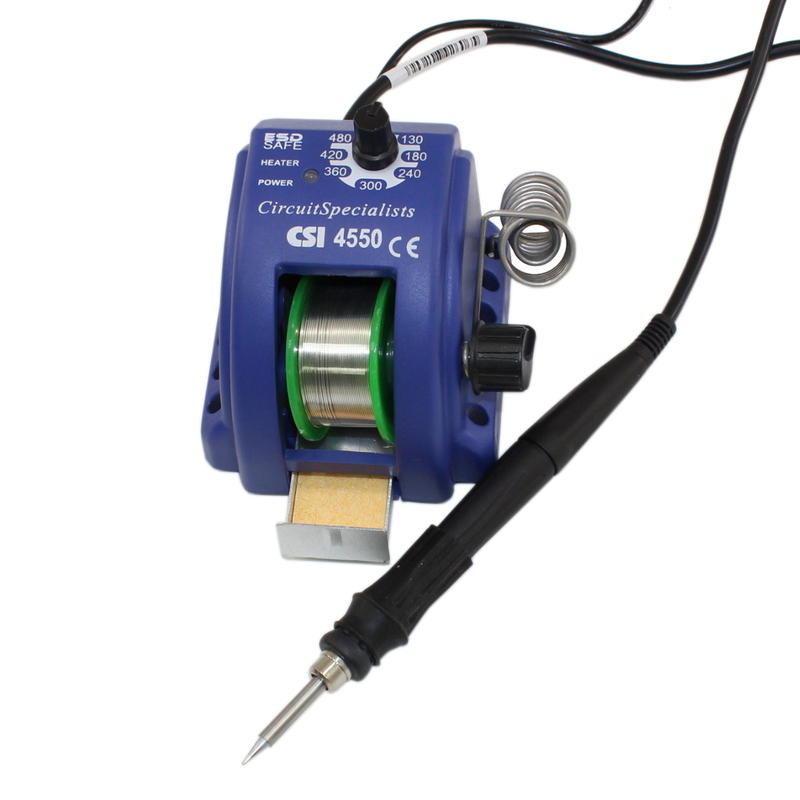 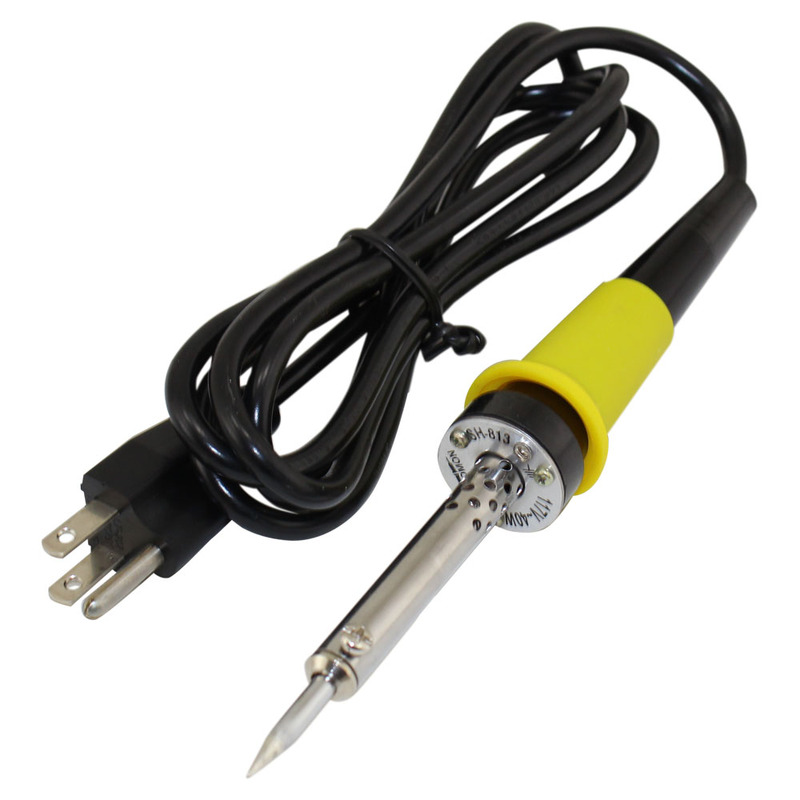 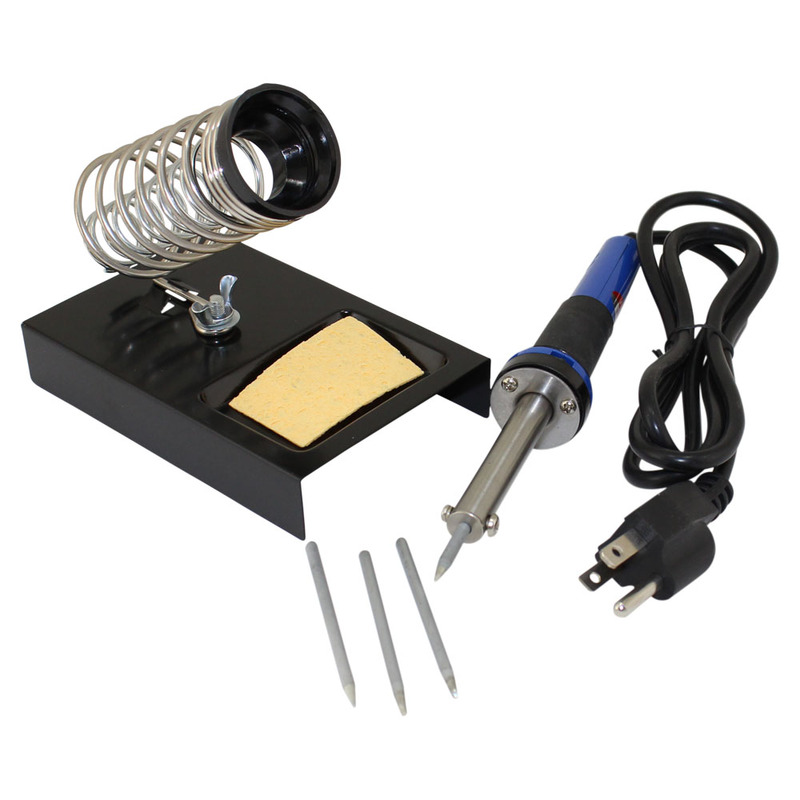 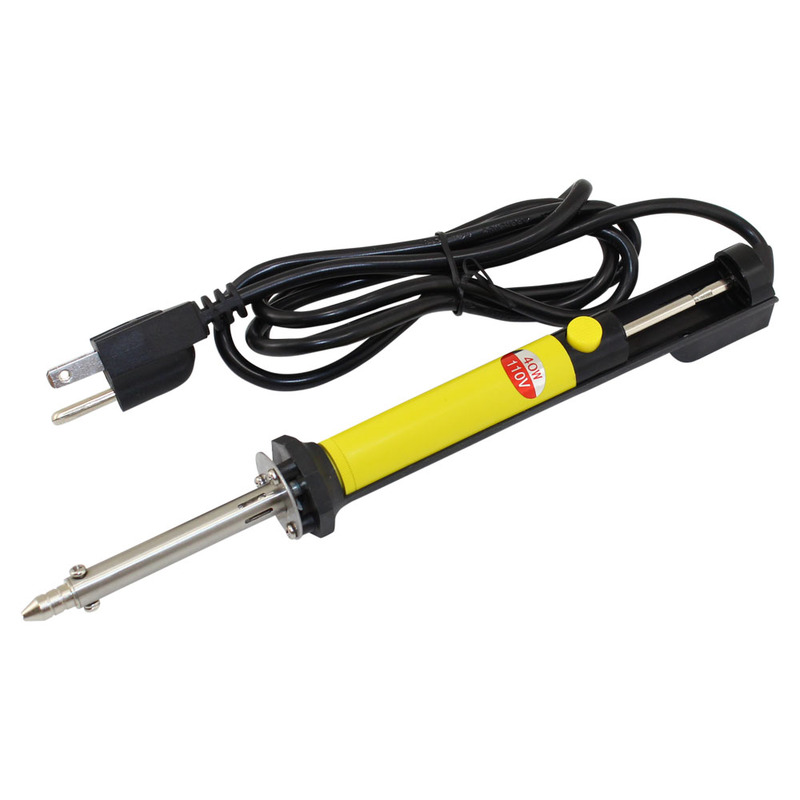 Shop for a hand held soldering iron or butane soldering iron. 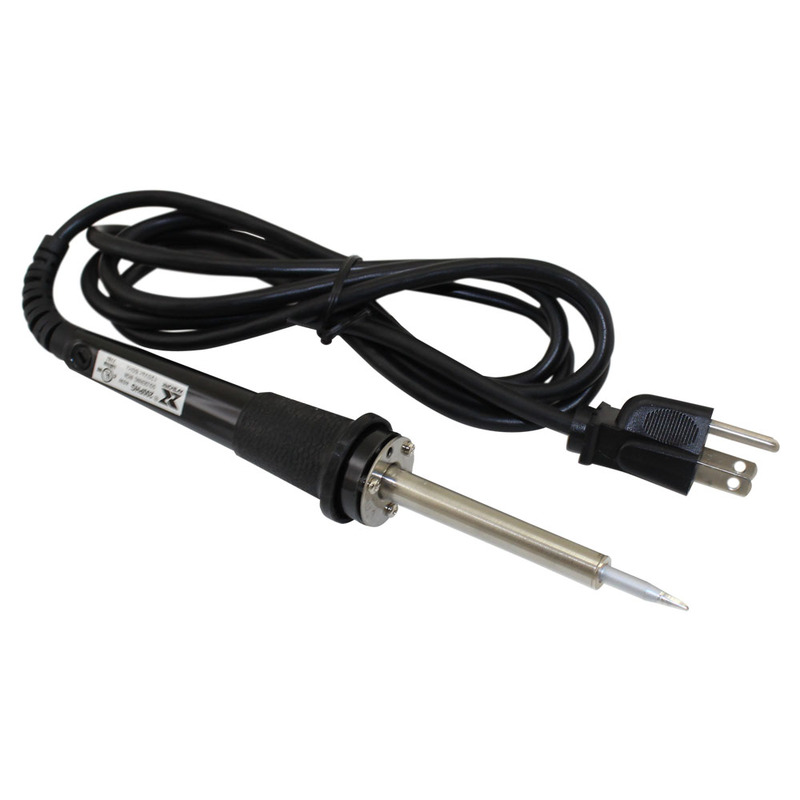 These models have variable temperature control and thermal balancing. 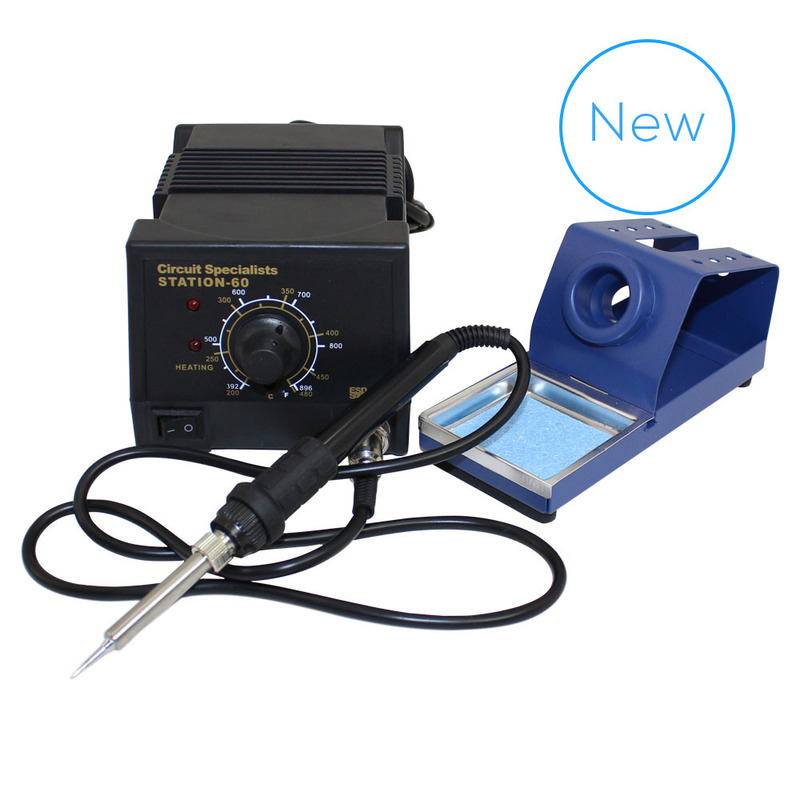 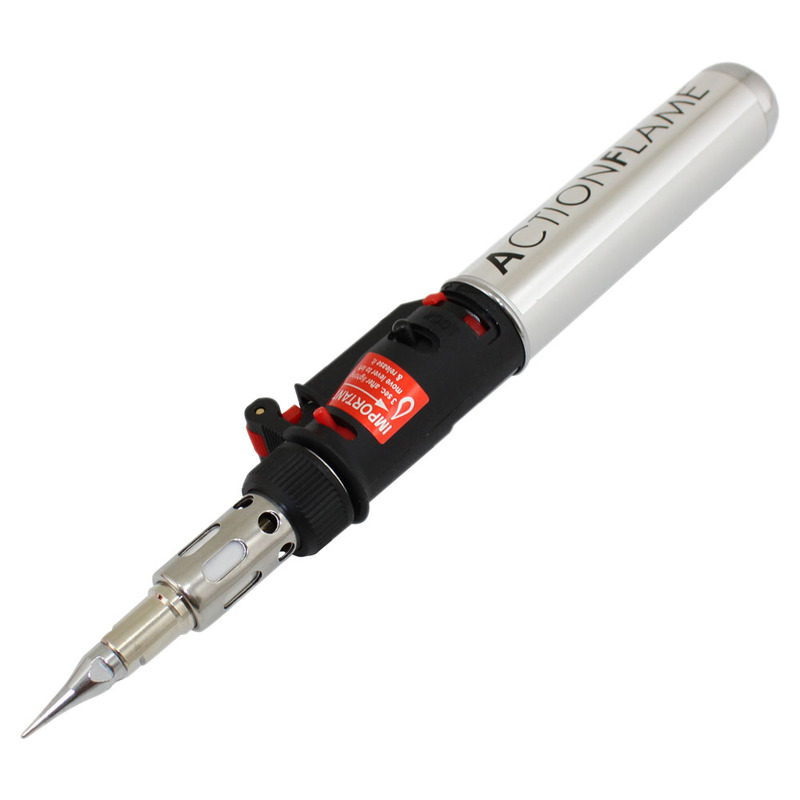 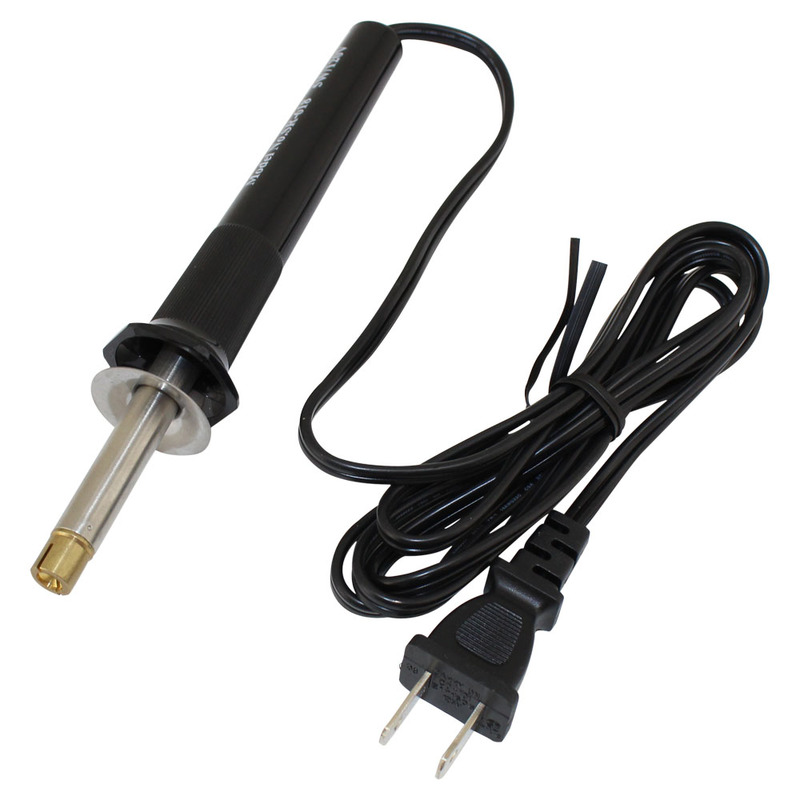 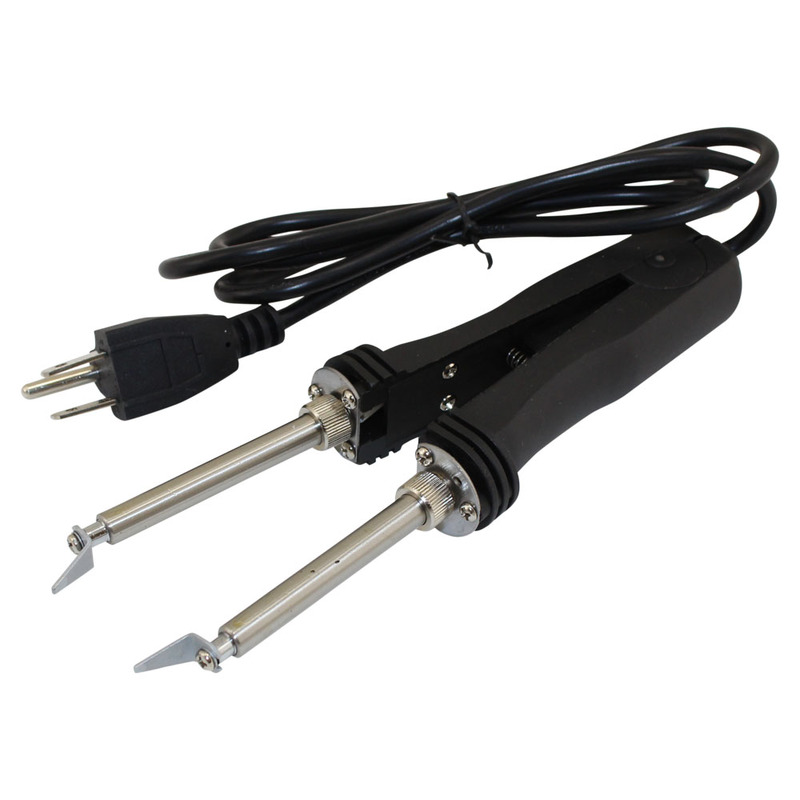 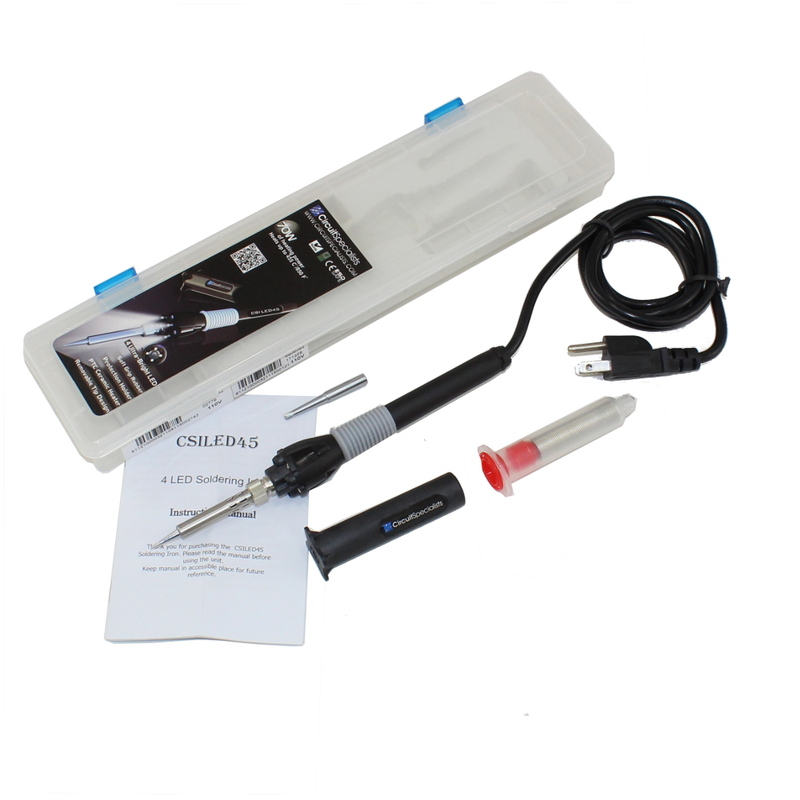 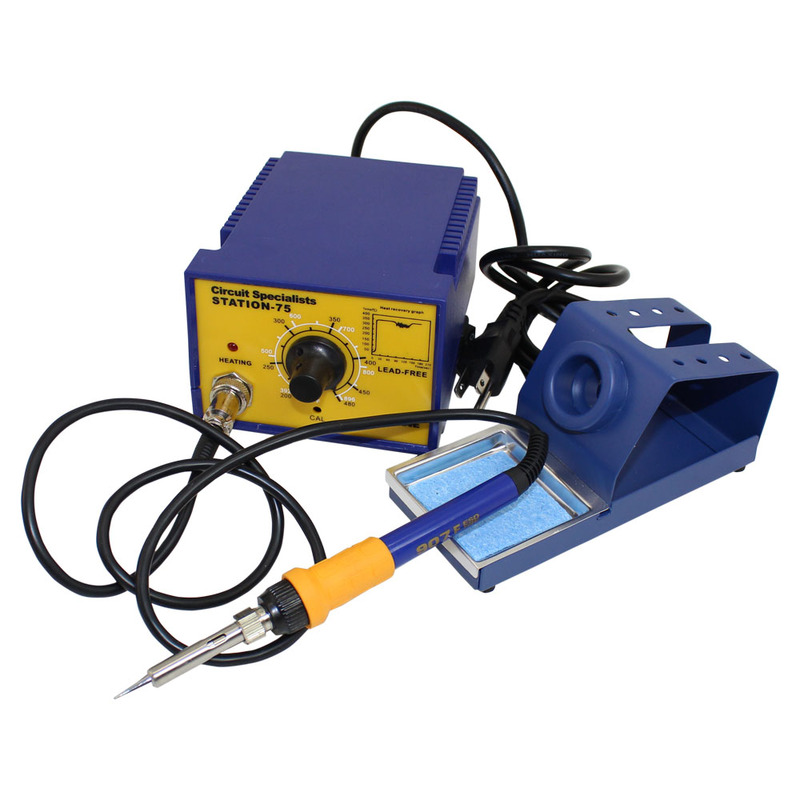 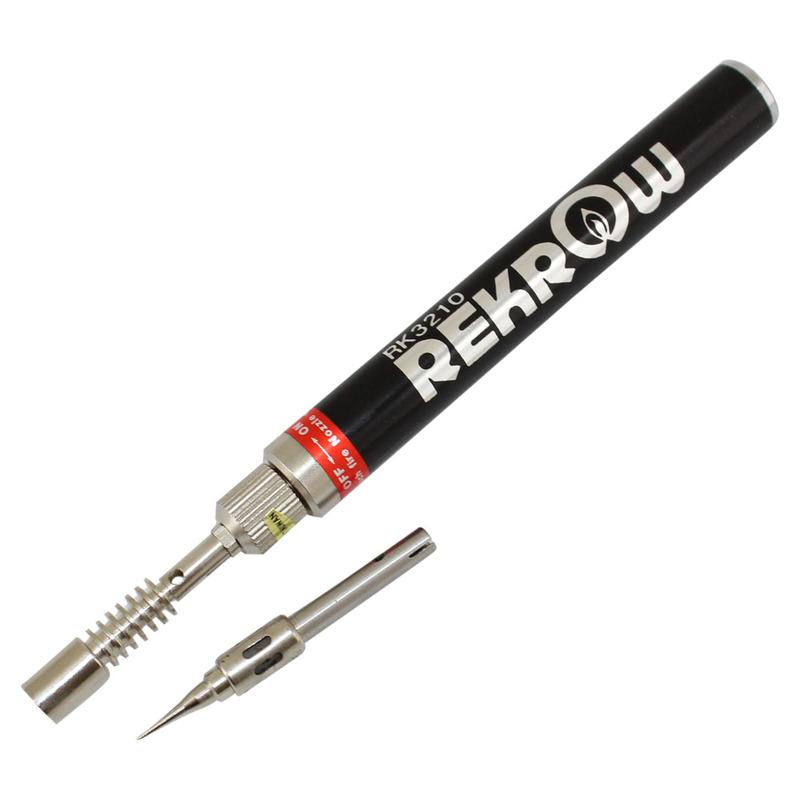 Most hand held soldering irons are compact and ligh unlike a soldering station -- we even carry a 12 volt soldering iron that plugs into an automive cigarette lighter.